Tyga has surface unexpectedly with another new song that will be a new single for his fans. After we heard his dip with Nicki Minaj, the MP3 Dip and the video was extremely great and now here comes a new single called FLOSS IN THE BANK which is the 2019 song we are having here on amahiphop. Tyga is still blazing not off from his career but and this new single has done it for him. 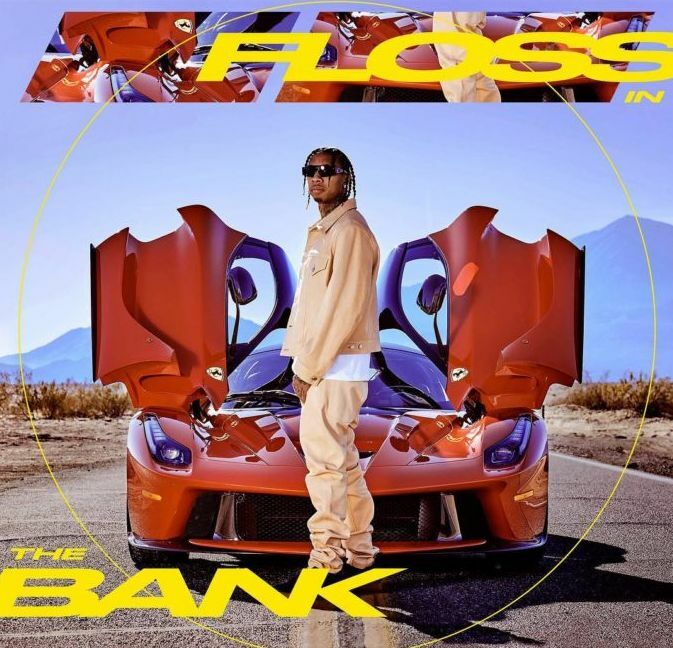 Stream and Listen to floss in the bank here on spotify.